Danny Walker's team has the GoPro Daytona Sportbike point lead by a scant 7 points over Motosports.com rider Jake Lewis. This is one of the most competitive classes anywhere. We will discuss his strategy coming in to the final AMA Pro Road Race at New Jersey Motorsports Park. 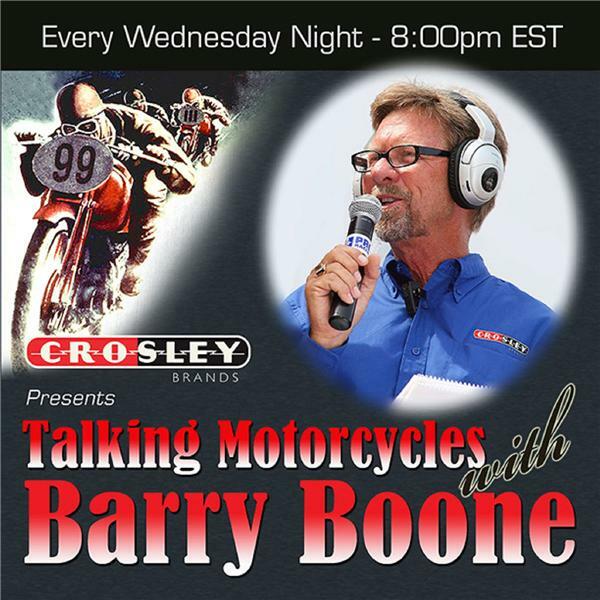 Danny and I will discuss the future of road racing in America, how to get more American riders groomed and ready for world championship racing and where the stars of tomorrow will come from. We will also delve into the FansChoice.TV coverage of road racing in America. The topics of conversation will go wherever the winds blow with this quick witted team owner who can talk as fast as he thinks. A lively conversation that is almost certain to be entertaining, enlightening and informative will make this episode one you do not want to miss.